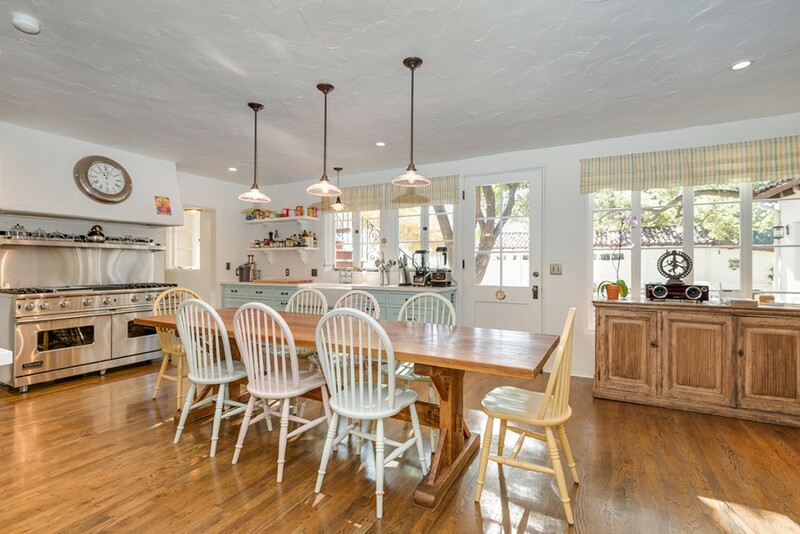 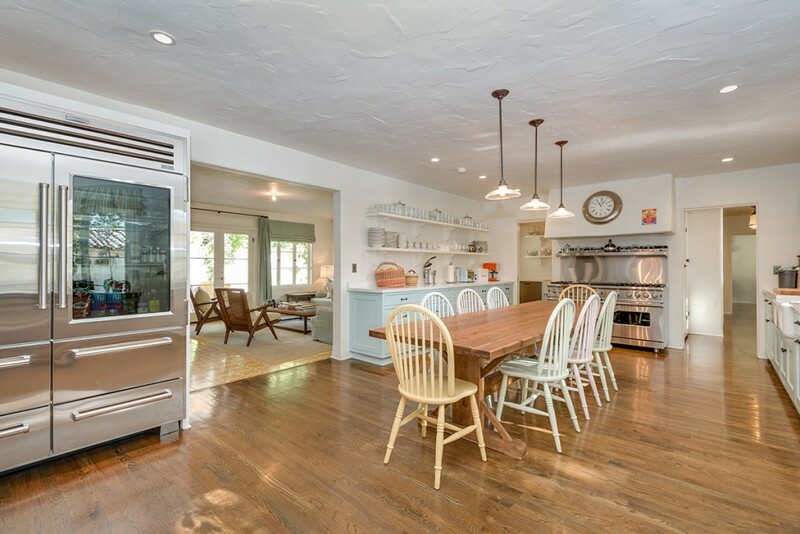 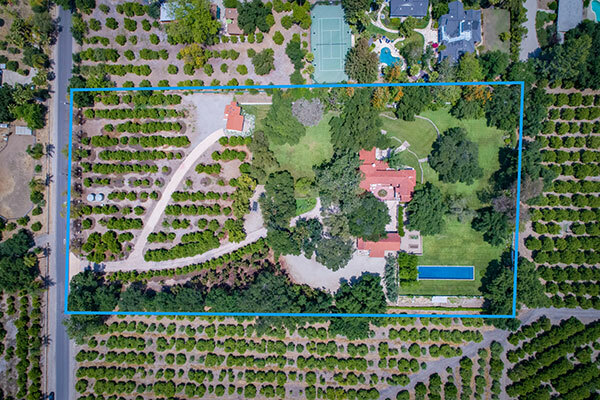 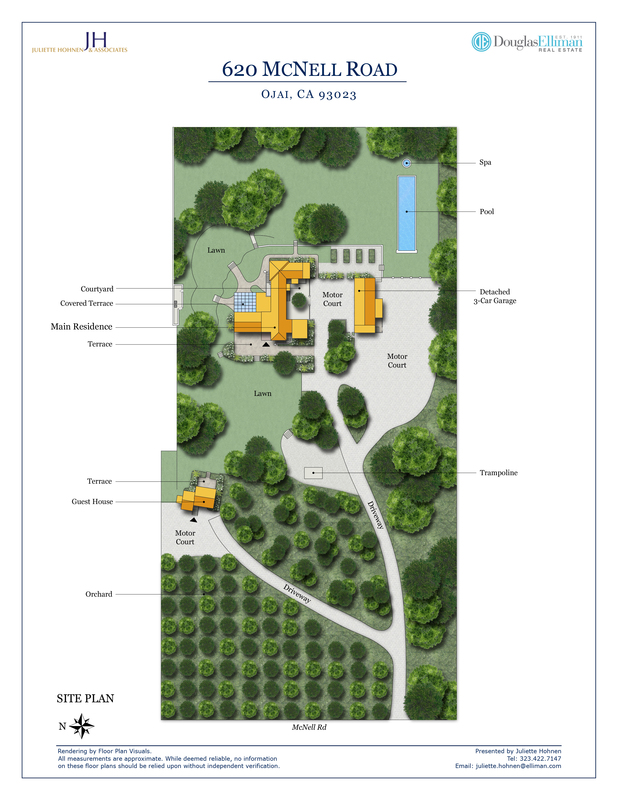 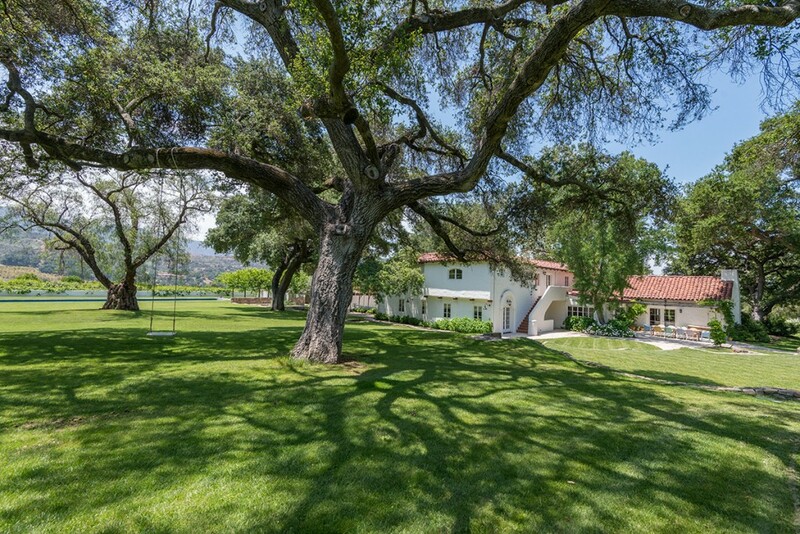 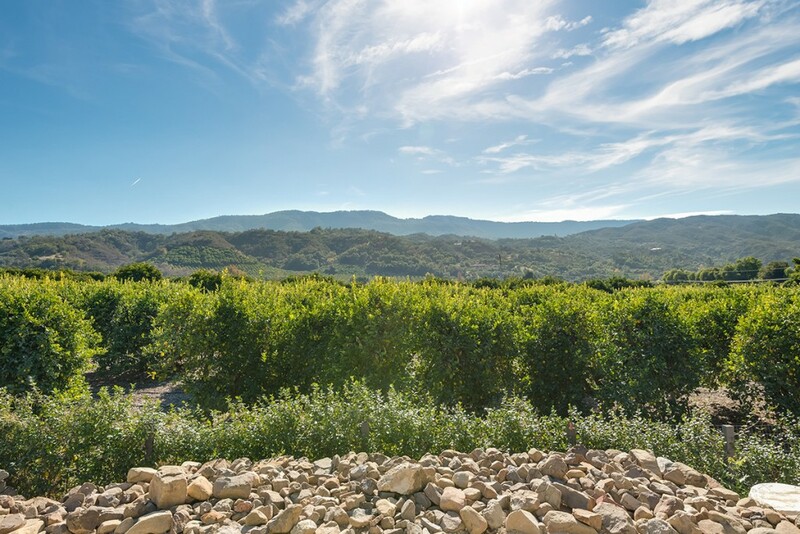 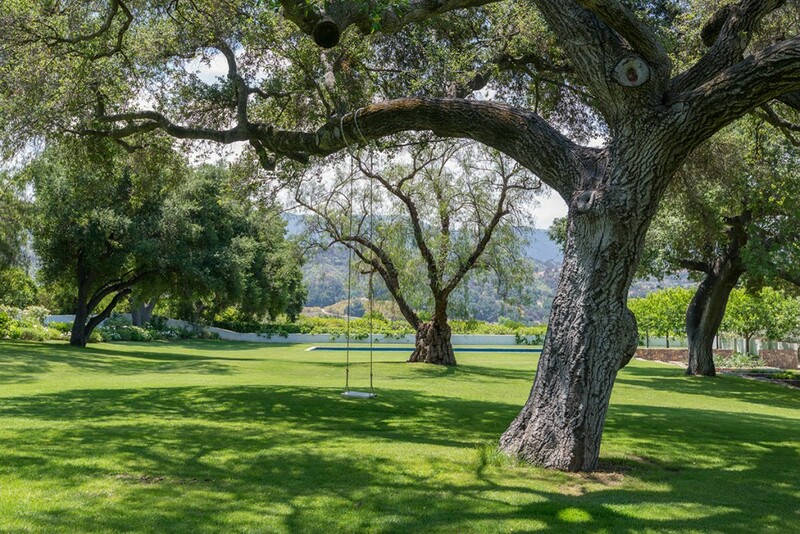 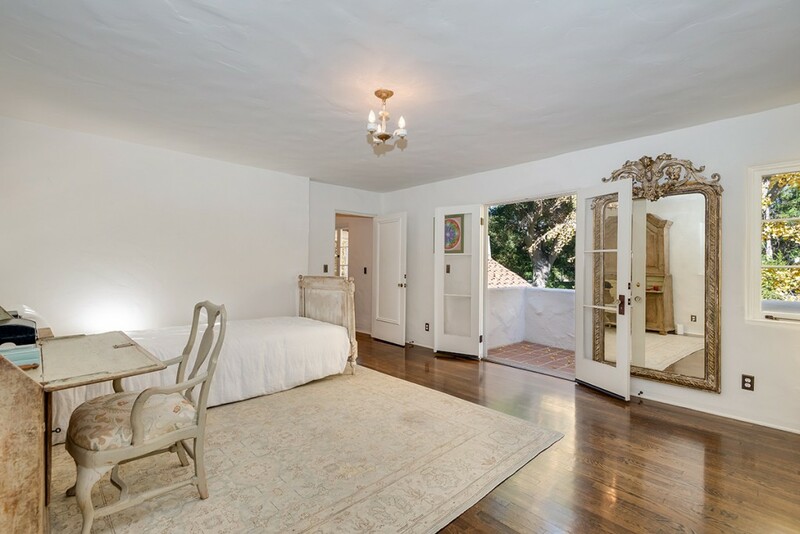 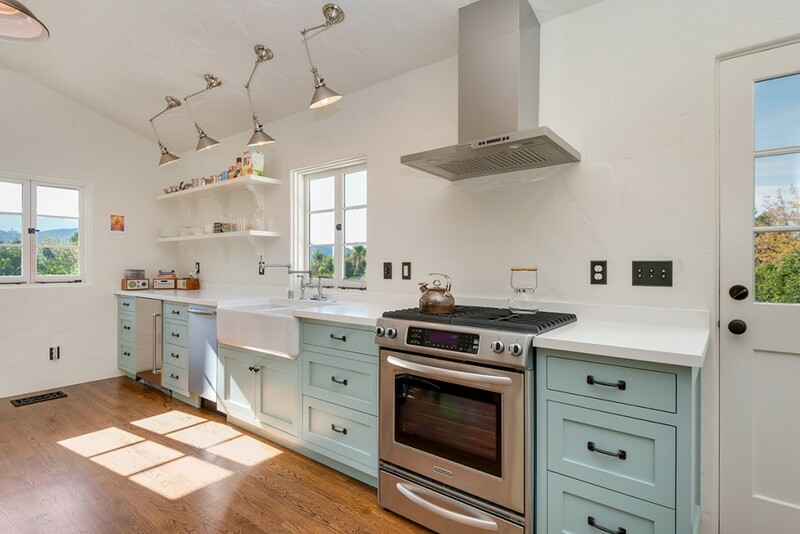 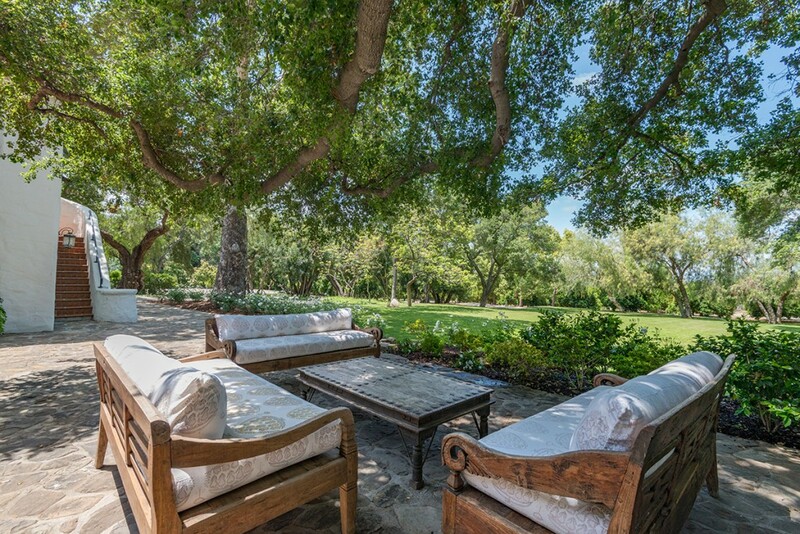 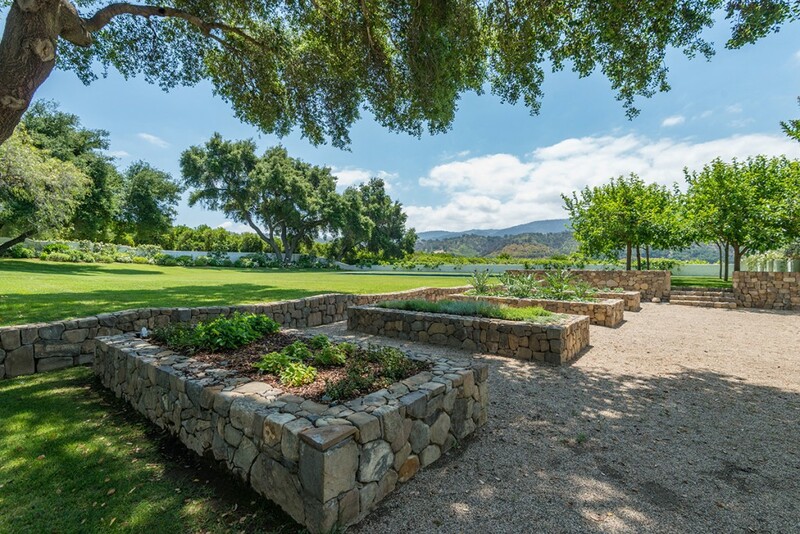 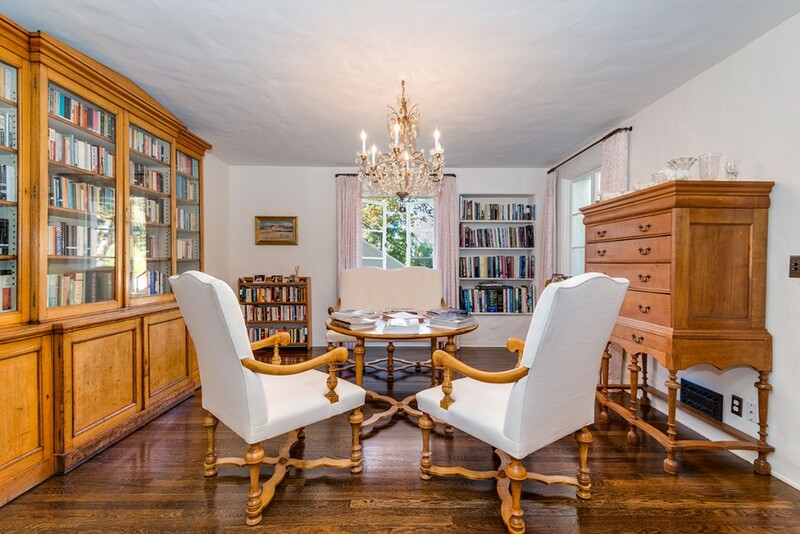 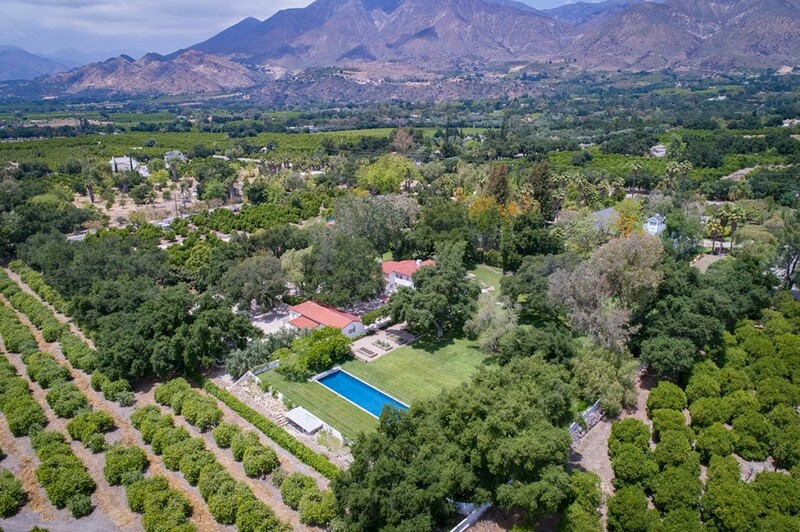 Gorgeous Ojai Valley Estate on over 4 acres with orchards and mountain views. 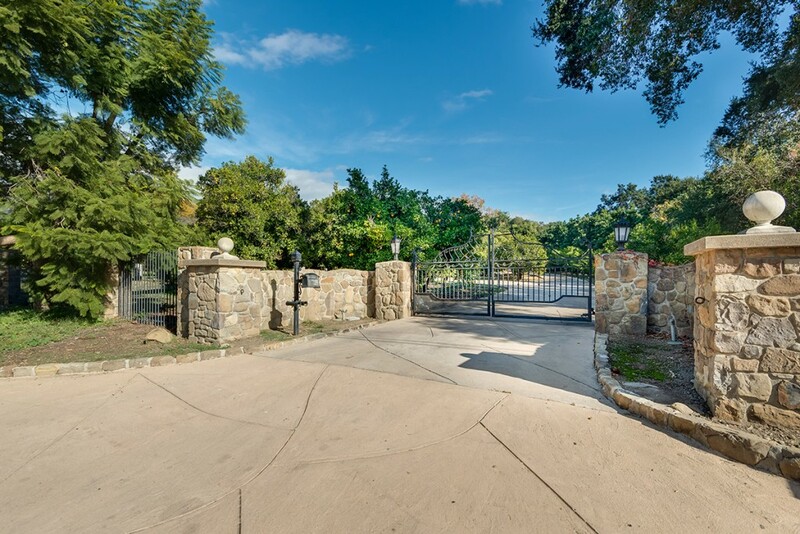 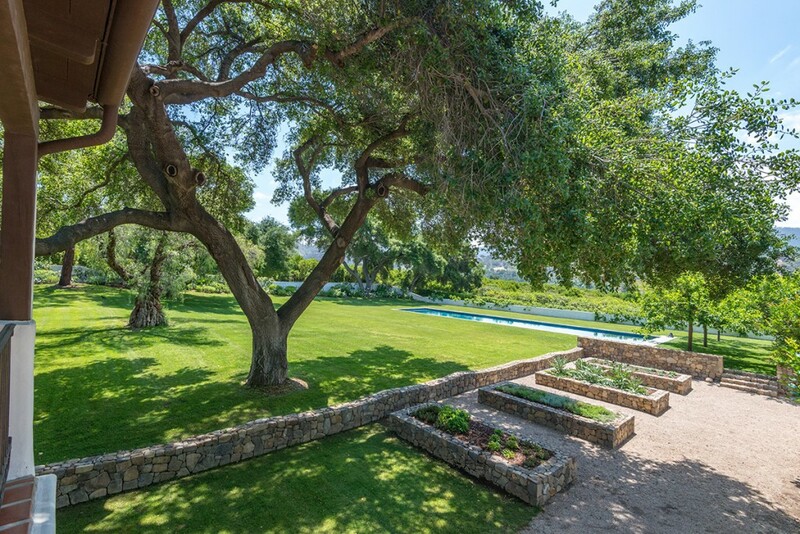 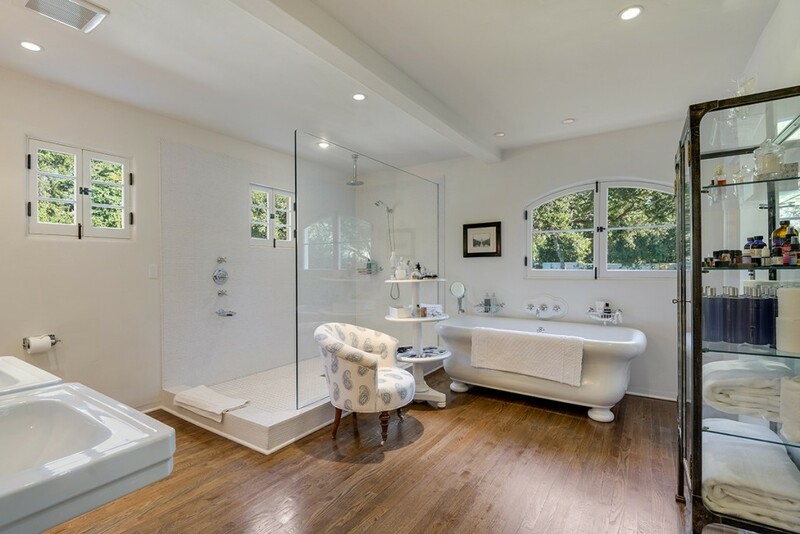 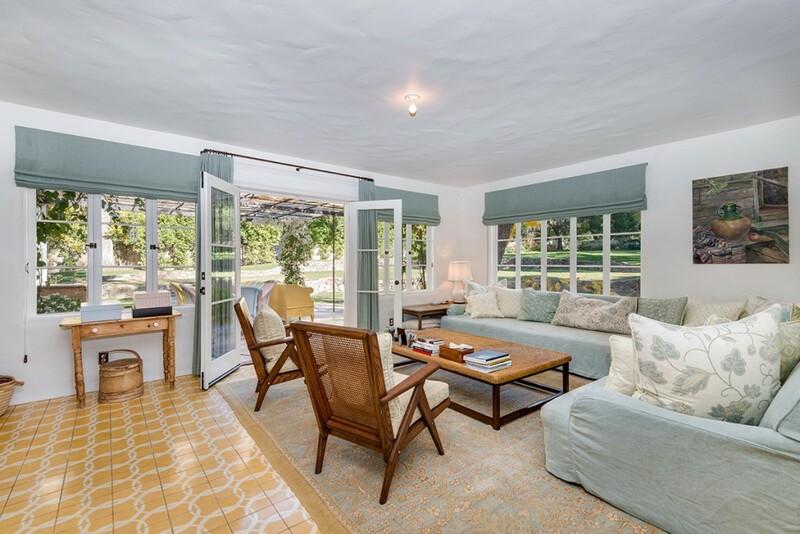 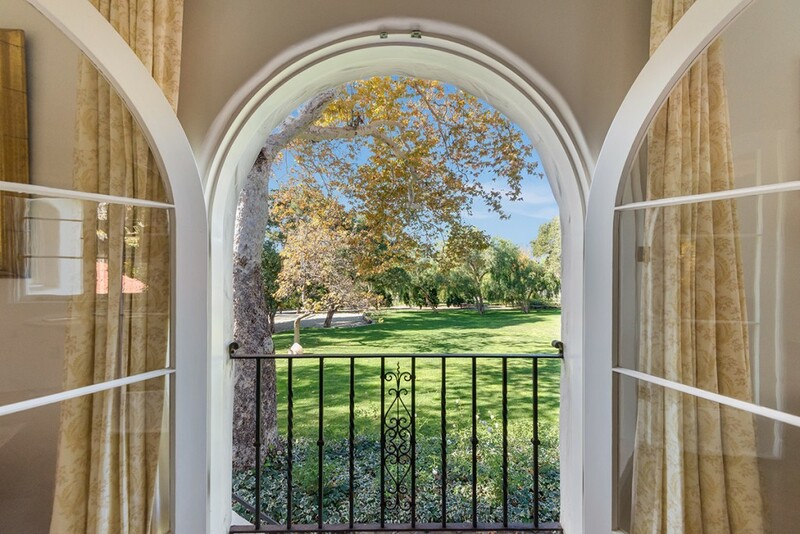 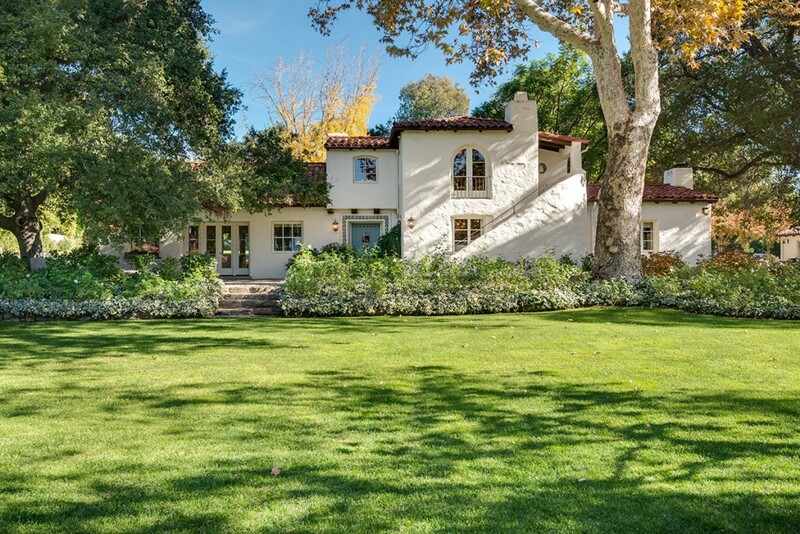 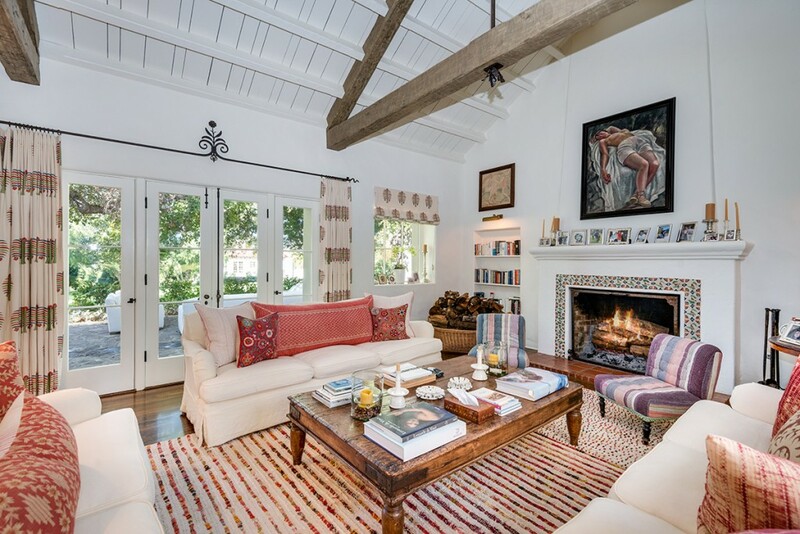 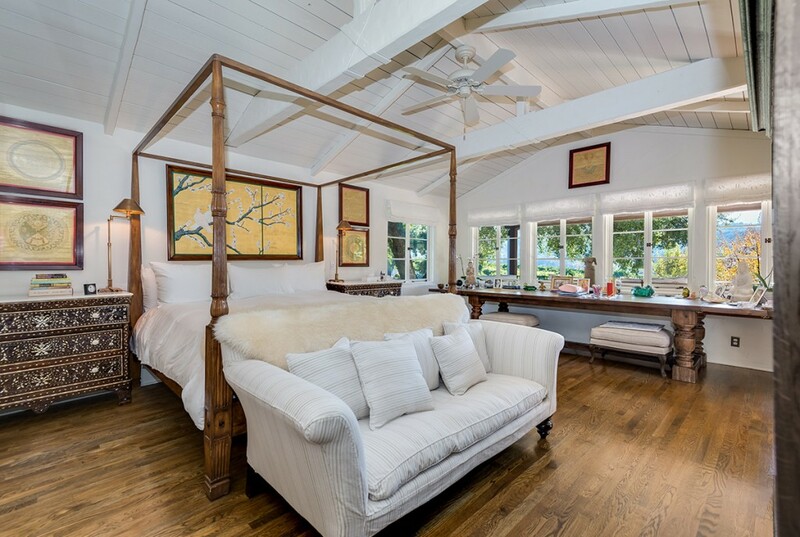 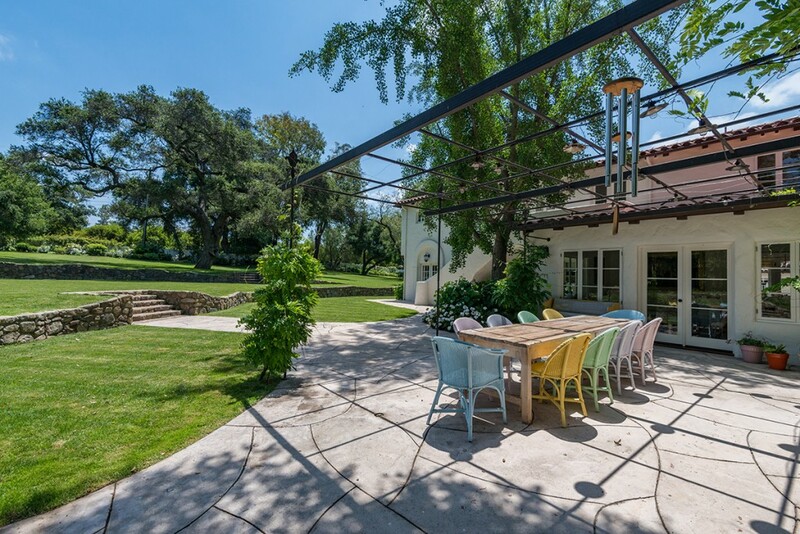 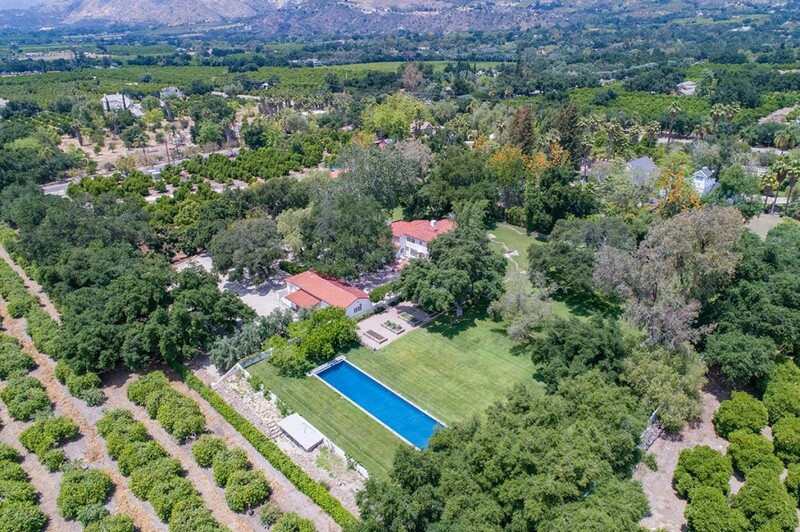 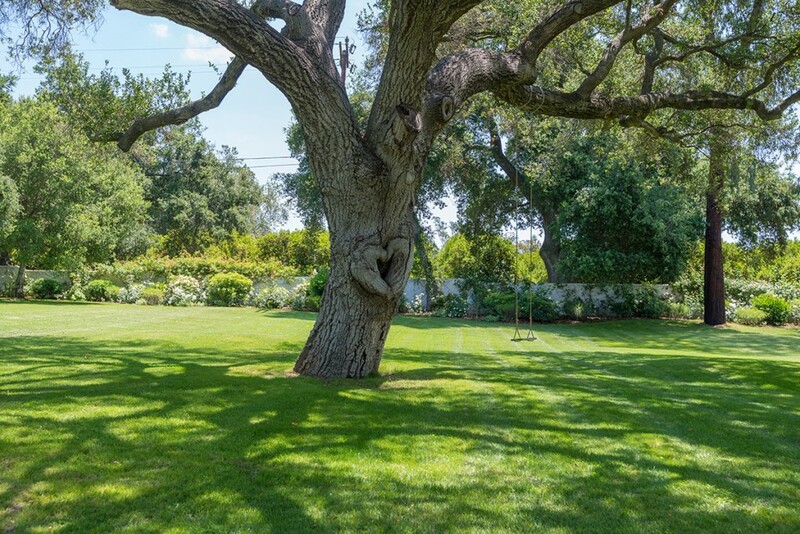 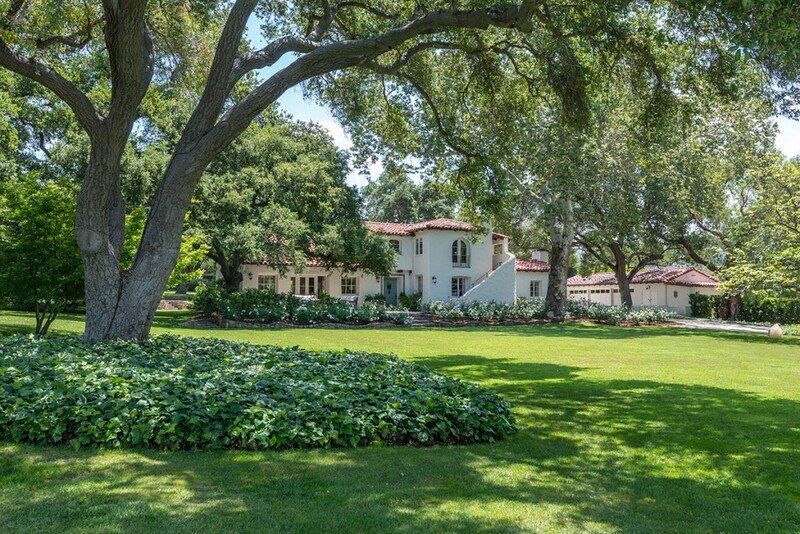 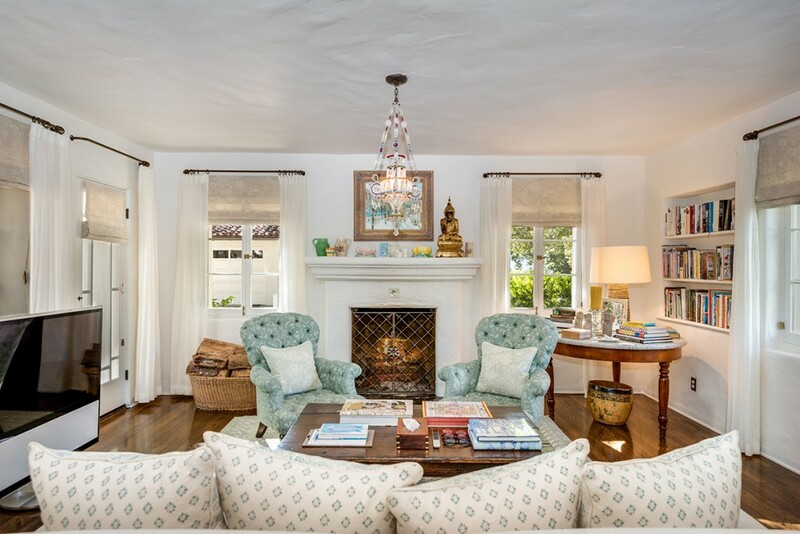 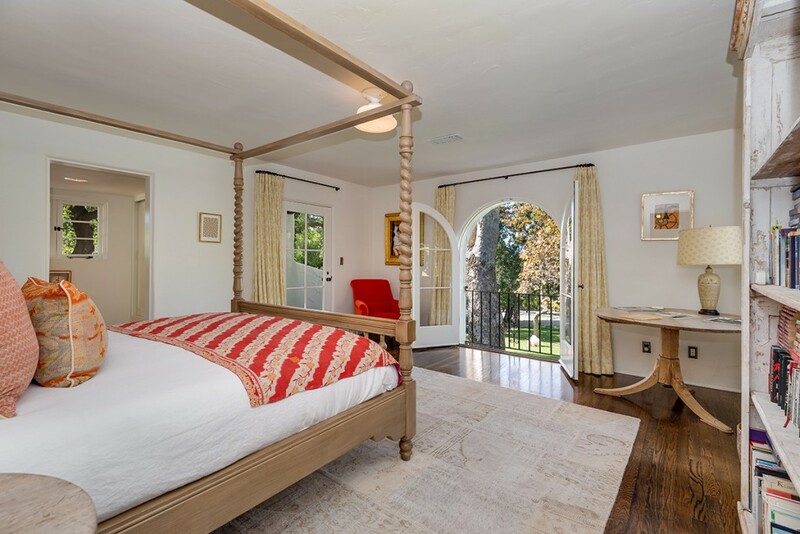 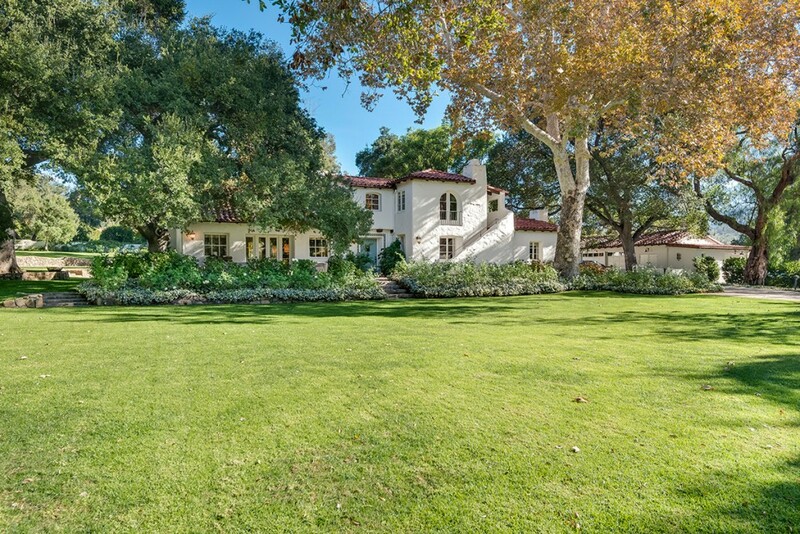 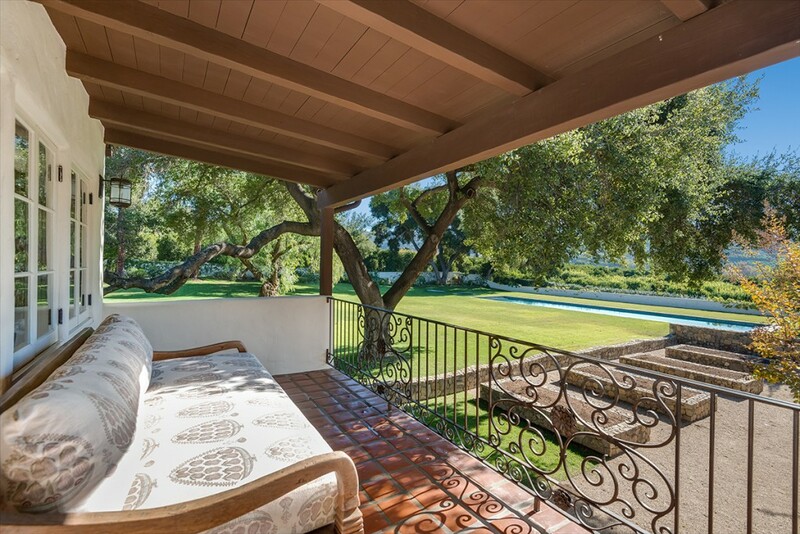 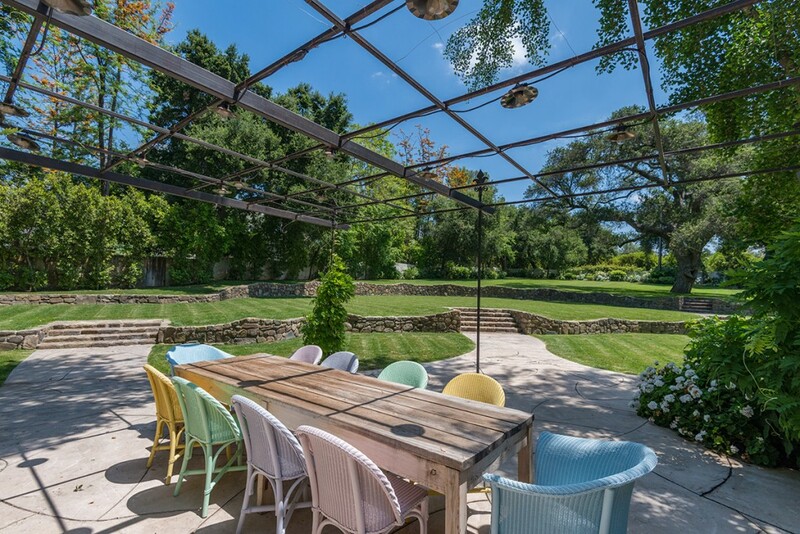 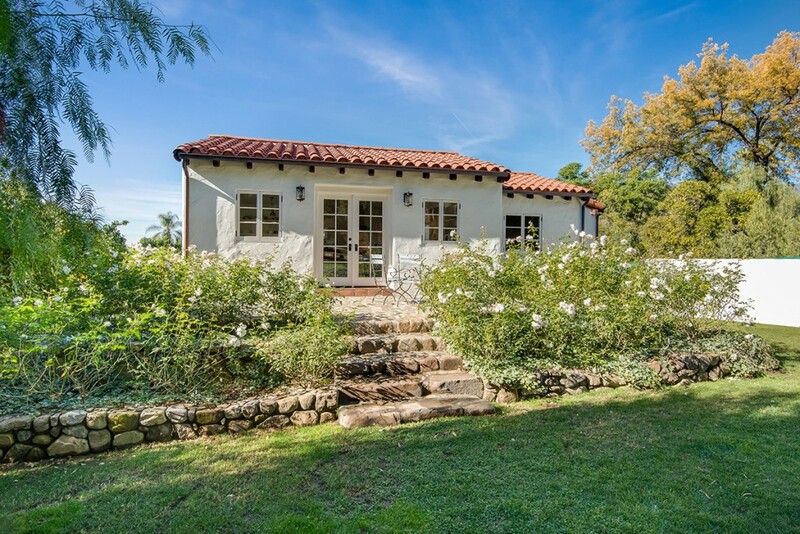 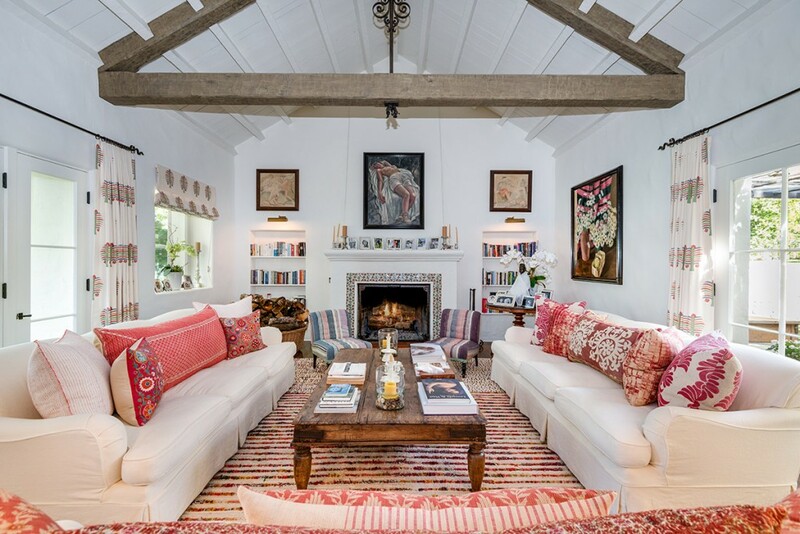 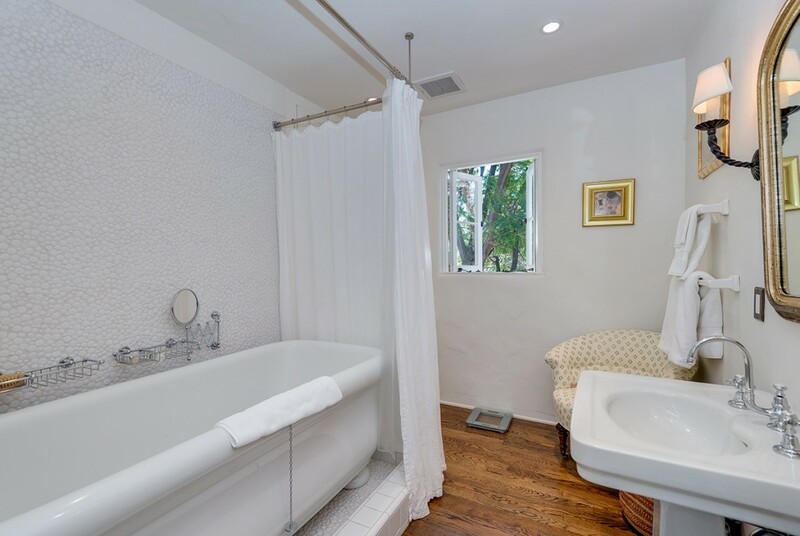 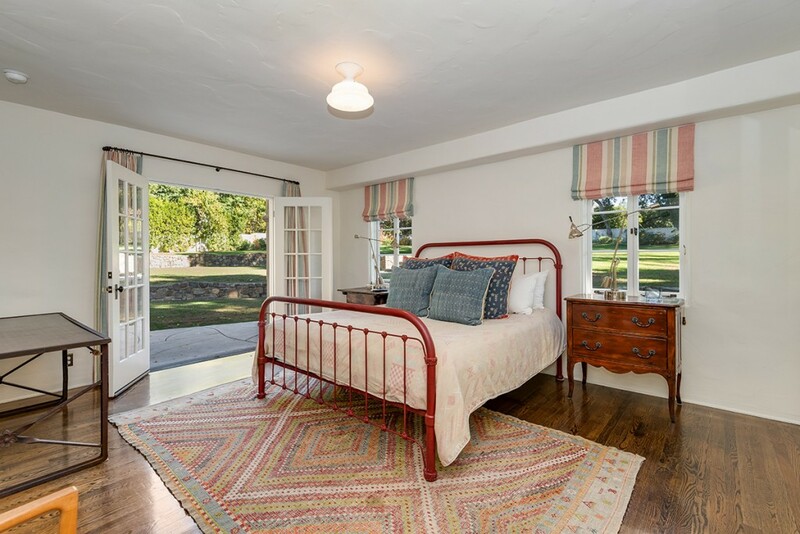 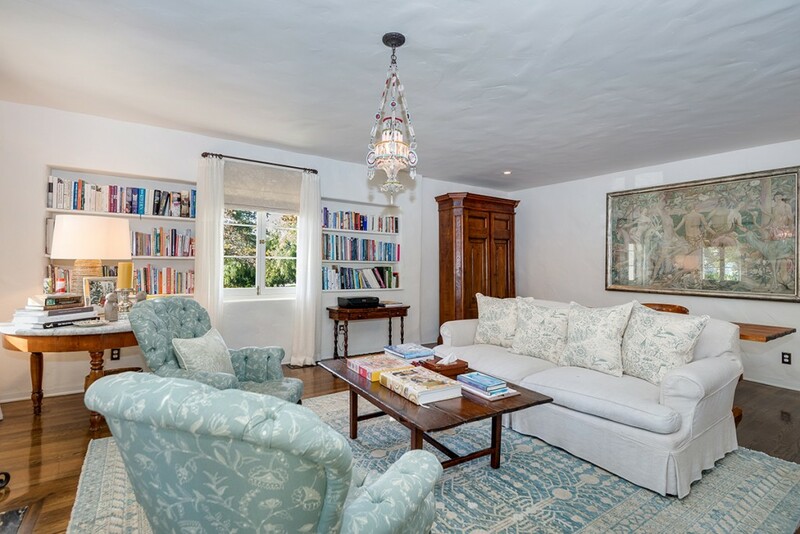 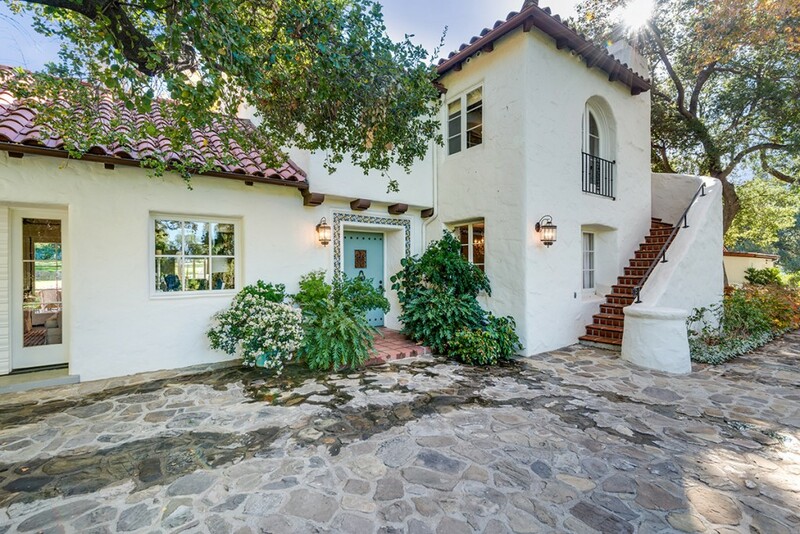 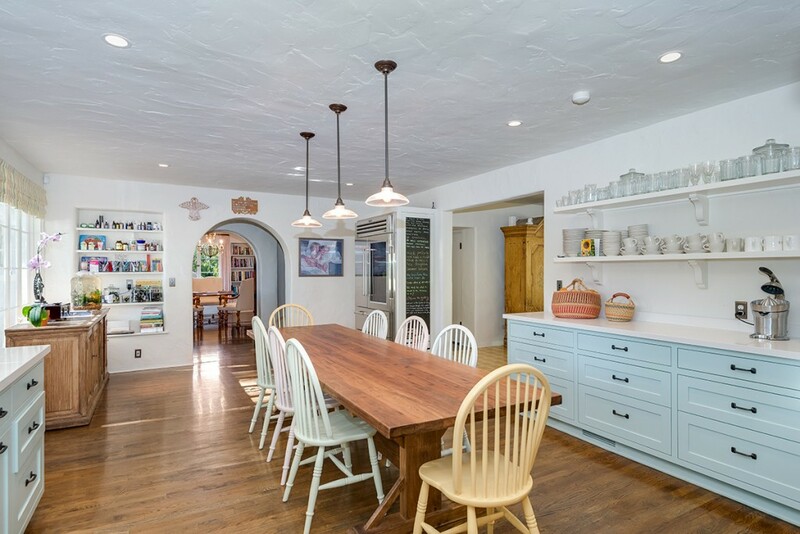 Located in the prestigious East End area of Ojai on centrally located McNell Road, this one-of-a-kind Wallace Neff masterpiece is a truly special property. 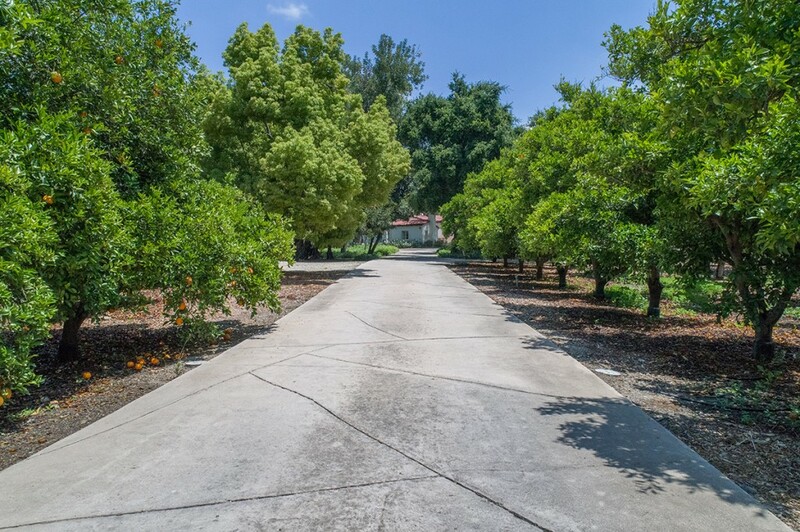 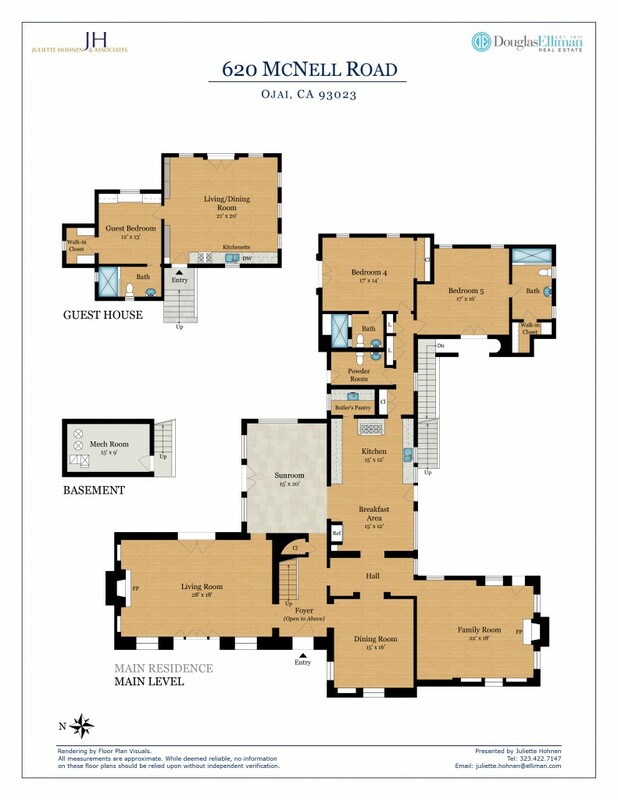 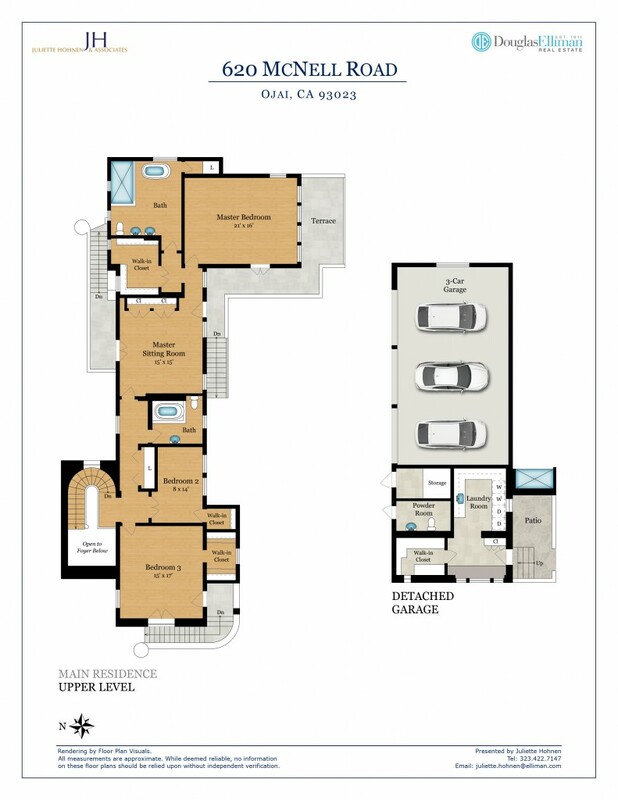 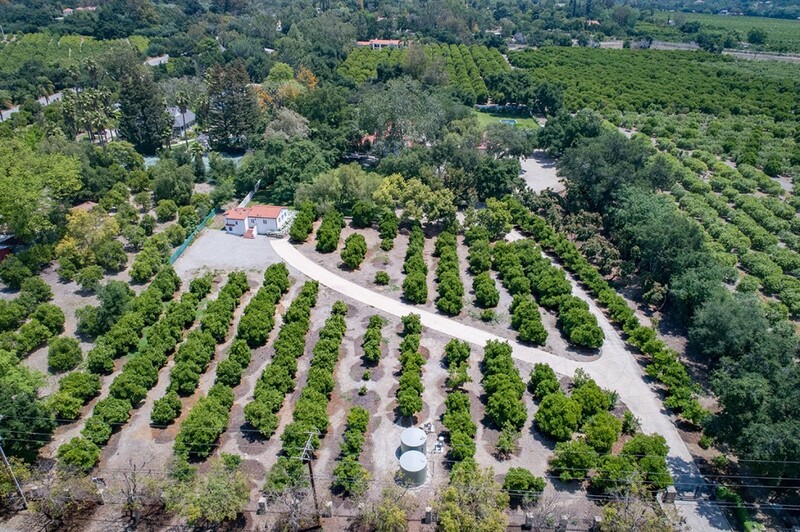 The five bedroom/five bath main house is set back from the road amongst an orange grove and huge front yard, while the long, gated driveway provides unsurpassed privacy. 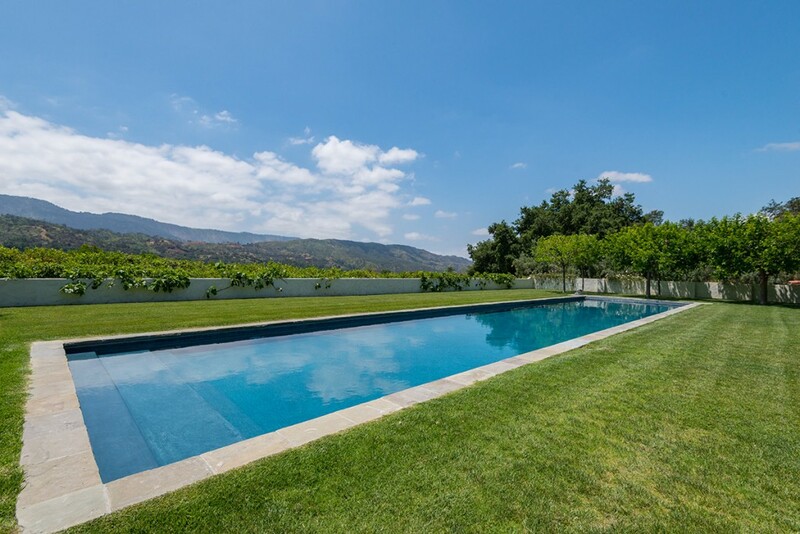 Stunning mountain views serve as the perfect backdrop for the 80-foot swimmers pool, expansive lawns and lush gardens. 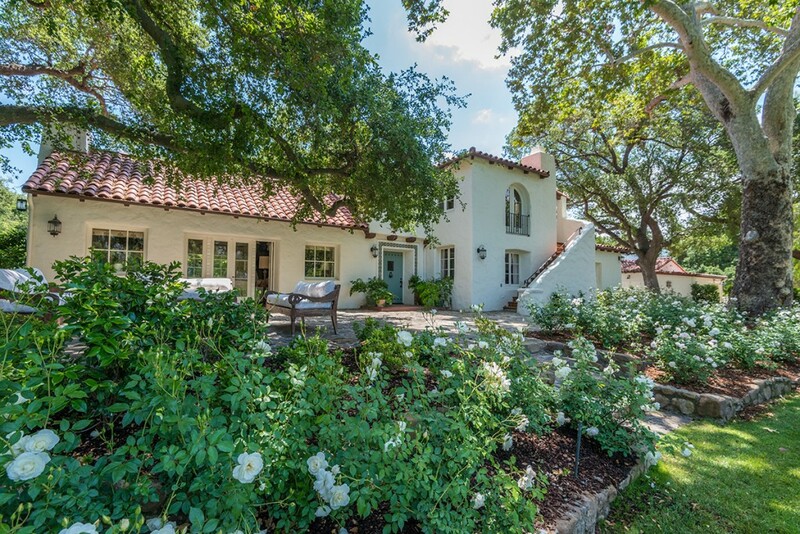 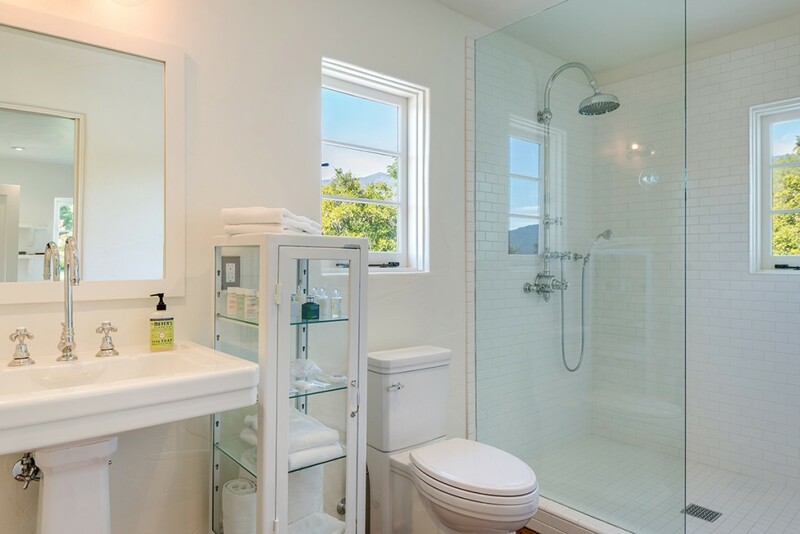 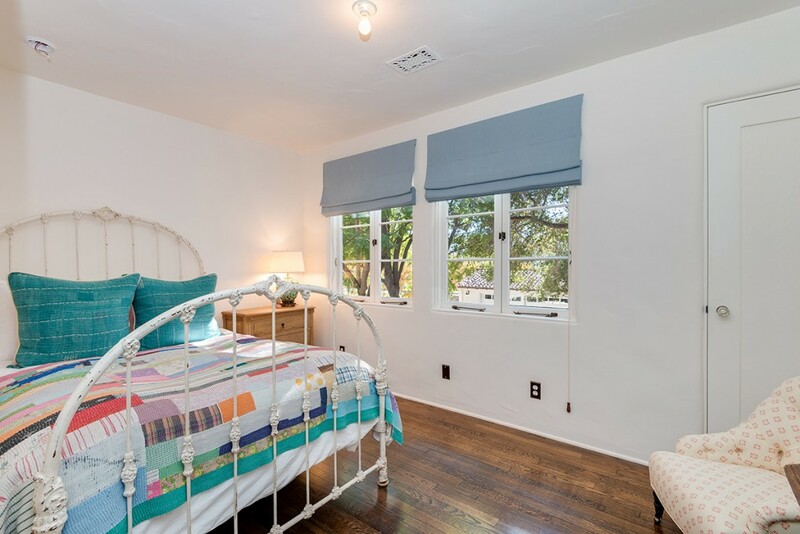 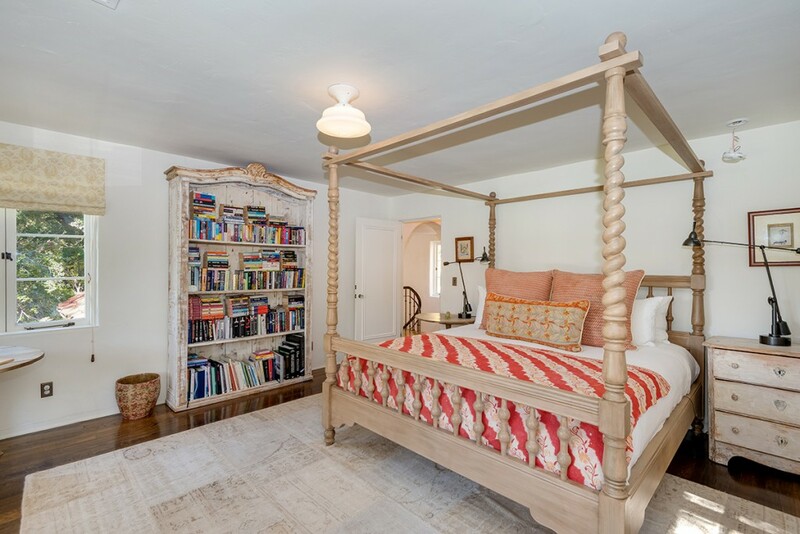 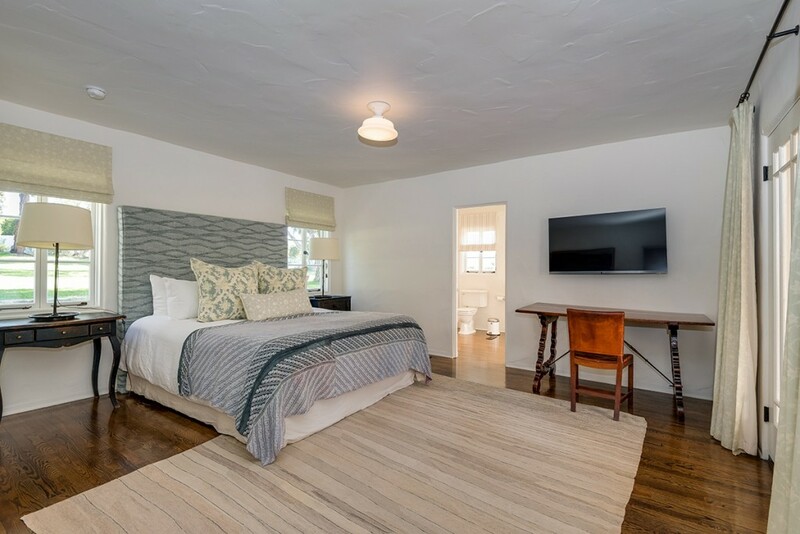 The charming guest house mirrors the Spanish-style Neff-designed main house, which has been recently remodeled and designer-decorated.